Do you have a home renovation project or new home construction? NEC Design/Build has the experience and expertise you need to complete your project on time and on budget. 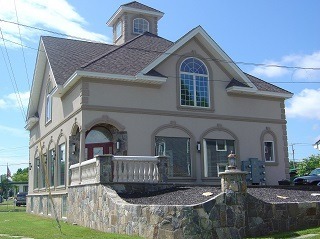 We are a full-service design-build construction firm located in the Hudson Valley. We can help with all phases of residential and commercial construction projects. There is an old saying: “Home is where the Heart is.” We couldn’t agree more. Your home should be a reflection of your own personal style and be a place where you can be yourself. However, transforming a house into a home is often a challenging proposition for many homeowners who may not have an inclination or skill for decorating. Luckily, there are many experts in the field of home décor and renovations here to help. Consulting the expert opinion of a professional will open your eyes to new possibilities to home décor. 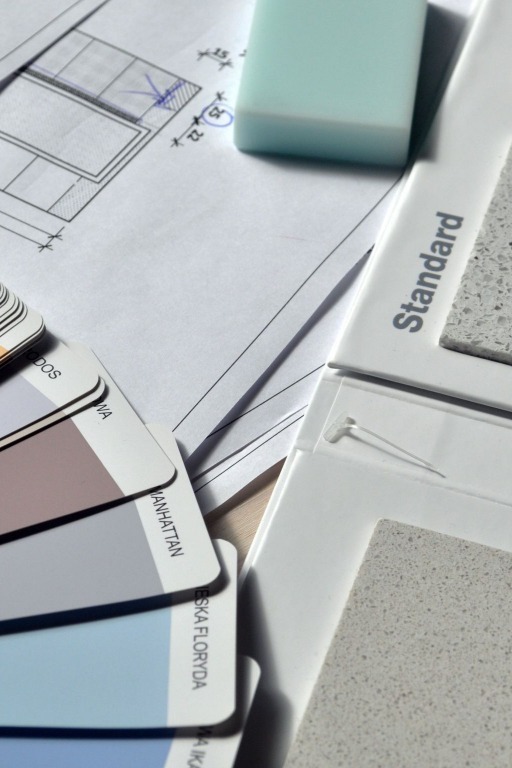 Whether you’re looking for high quality furniture or looking to renovate you kitchen, professional help is required to ensure the success of your remodeling project.